A regression in a new stable release. 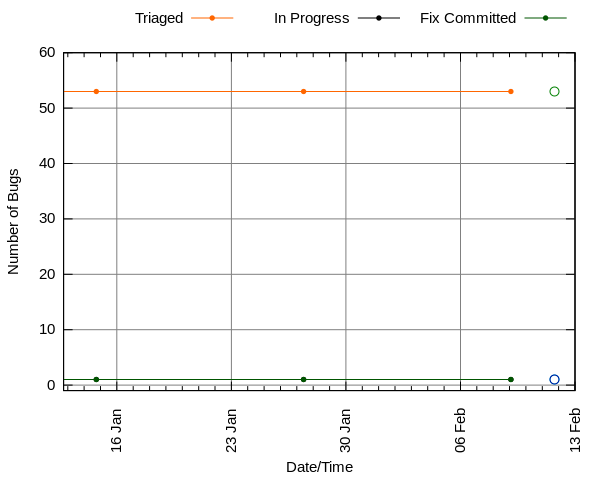 A regression introduced by an updated package in a stable release. 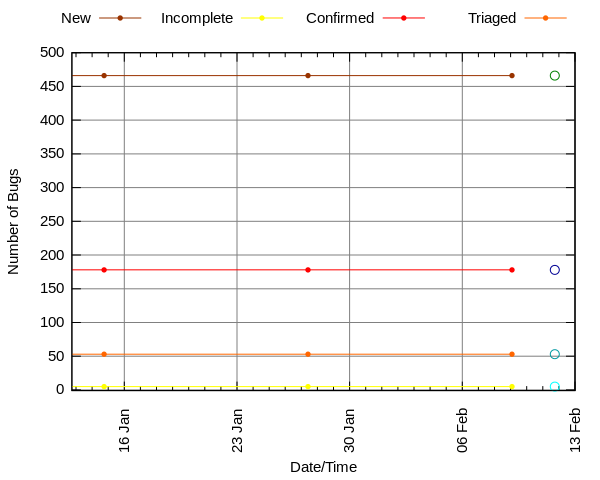 A regression introduced by a proposed package in a stable release. A package install failure reported via apport. A bug reported via apport. A crash reported by apport. A bug that is easy to fix. Last updated at 2015-09-08 22:10 UTC Source XML file.